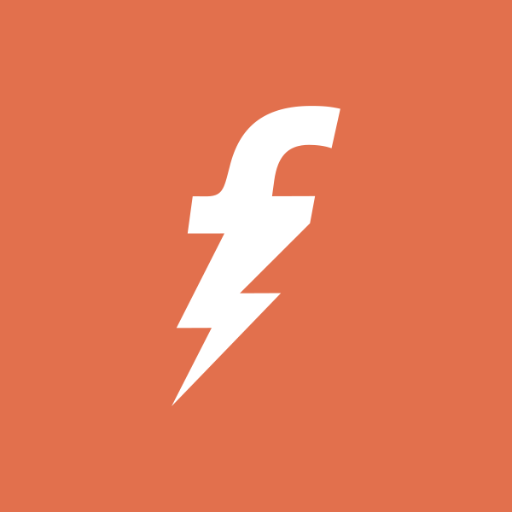 Just a few days ago, FreeCharge, a mobile wallet company of India, pushed out a big update for their app on Windows 10. The update introduced many fixes and most importantly brought Windows Hello integration to the app. Today, the app has picked up another update. The update appears to be a minor one and is probably a bug fixing update. The version number has been bumped to 10.5.0.0 and the only change noticed is that the name of the app has been shortened to FreeCharge when installed.